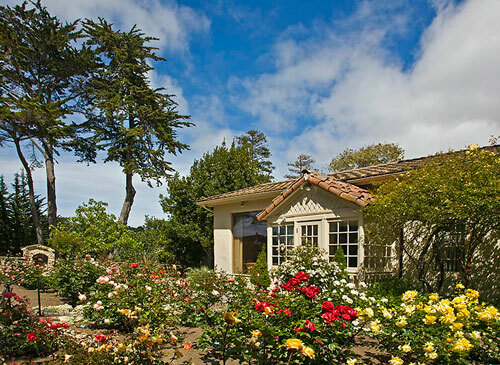 Their Rose Garden provides a lavish display of more than 100 varieties of roses protected by towering cypress trees. Historic, decorative details lend even more charm to the brick and stone pathways that lead to the center courtyard. This is an ideal space for wedding ceremonies and dancing the night away. Site rental fees start at about $1,500 and the best time frames (for weather) are from mid-May through the end of September.